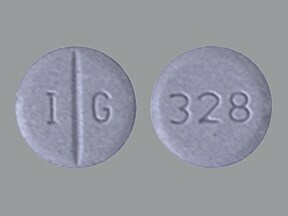 This medicine is a purple, round tablet imprinted with "293". 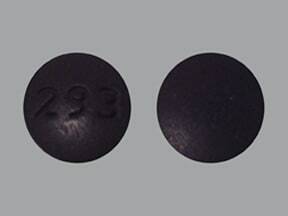 This medicine is a lavender, round, scored tablet imprinted with "I G" and "328". 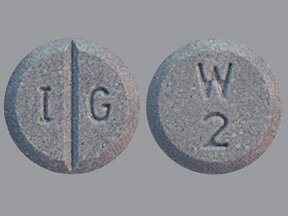 This medicine is a lavender, round, scored tablet imprinted with "I G" and "W 2". 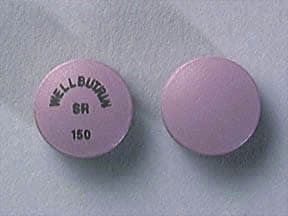 This medicine is a purple, round, film-coated tablet imprinted with "WELLBUTRIN SR 150". 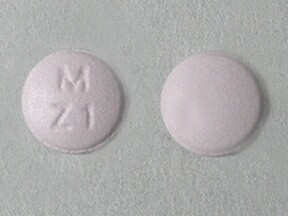 This medicine is a lavender, round, film-coated tablet imprinted with "M Z1". 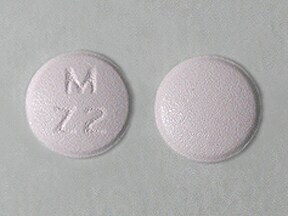 This medicine is a lavender, round, film-coated tablet imprinted with "M Z2". 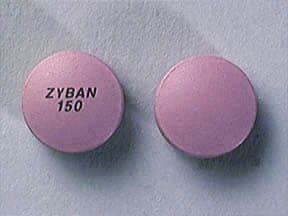 This medicine is a purple, round, film-coated tablet imprinted with "ZYBAN 150".